This anthology includes 30 selections from a decade of award-winning fiction. 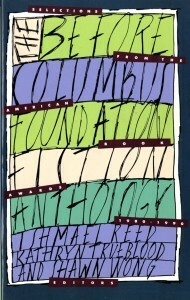 For more than a decade, the Before Columbus Foundation has been giving annual book awards using a single criterion: no matter who wrote the book, it qualified as long as the judges considered it “an outstanding contribution to literature.” The result has been an eclectic yet consistently meritorious selection, as this anthology of selections from prizewinners suggests. 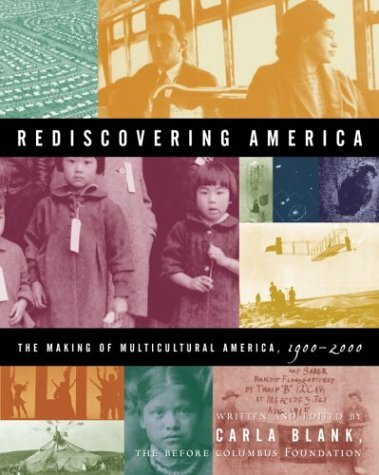 What a way to observe the Columbus quincentenary–not with one more cloned commemoration of “minority” literature or rear-guard defense of the European-American tradition, but with a collection whose authors (Toni Morrison, Frank Chin, Jessica Hagedorn, Salvatore La Puma, Leslie Silko, Milton Murayama, and more than 20 others) represent the true American mosaic. Included is a full list of American Book Award winners and their publications that will encourage readers to explore even further. 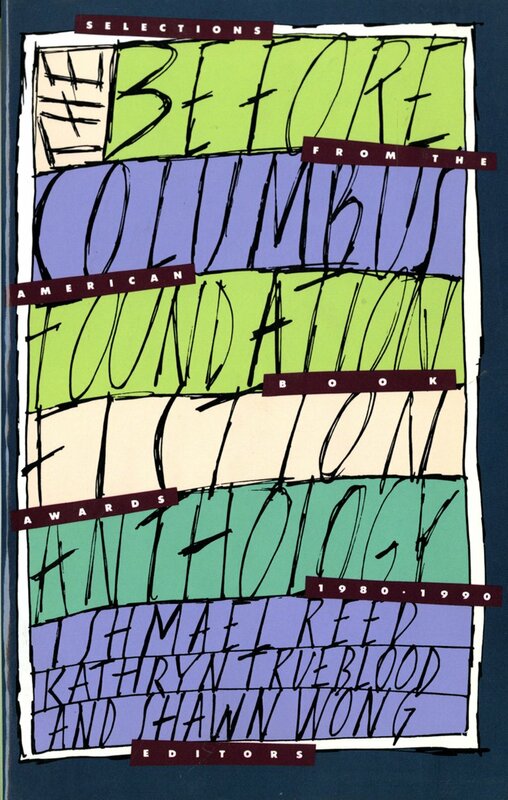 See also The Before Columbus Foundation Poetry Anthology: Selections from the American Book Awards, 1980-1990 , reviewed in this issue, p. 132.–Ed. Ishmael Reed is the author of over twenty-five books—including Mumbo Jumbo, The Last Days of Louisiana Red, Yellow Back Radio Broke-Down and Juice!. He is also a publisher, television producer, songwriter, radio and television commentator, lecturer, and has long been devoted to exploring an alternative black aesthetic: the trickster tradition, or “Neo-Hoodooism” as he calls it. Founder of the Before Columbus Foundation, he taught at the University of California, Berkeley for over thirty years, retiring in 2005. In 2003, he received the coveted Otto Award for political theater. In this vibrant, fact-packed romp through the last 100 years, Rediscovering America explores the lost history of America, highlighting and reintegrating the complex contributions of women, African, Asian, Hispanic, and Native Americans, immigrants, artists, renegades, rebels, rogues, and others normally cast to the margins of history books, but without whom there is no honest accounting of American history. In an accessible timeline format, it paints an inclusive picture of our recent past, without sentiment or favor, respecting the true richness and complexity of 100 years in the life of a nation. CARLA BLANK is a writer, editor, and teacher who has lectured at the University of California–Berkeley, Dartmouth College, and the University of Washington, among other places. 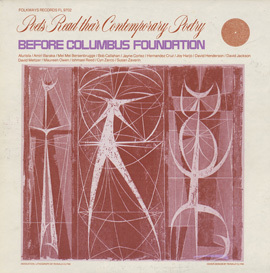 The Before Columbus Foundation was founded in 1976 to promote and disseminate contemporary American multicultural literature. 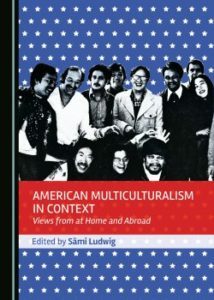 Its mandate is driven by the idea that America’s diversity necessitates interaction and sharing in place of appropriation and antagonism. Audio compilation of poetry originally released in 1980 by Folkways Records. 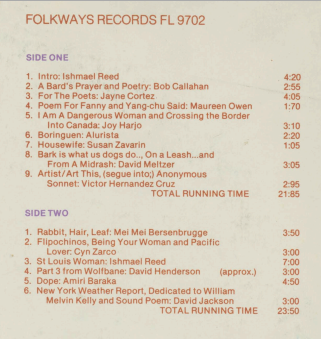 Transcriptions of the poems and more information can be found in this scanned image of the liner notes. American Multiculturalism in Context: Views from at Home and Abroad can be purchased directly from Cambridge Scholars, through Amazon and other online retailers, or through our global network of distributors. Our partners include Bertram, Gardners, Baker & Taylor, Ingram, YBP, Inspirees and MHM Limited. An e-book version will be available for purchase through the Google Play store in due course.For further information on placing an order for this title, please contact orders@cambridgescholars.com. Presented by Before Columbus FoundationMichael Eric Dyson and Hisham Aidi (recipient of 2016 American Book Award) discuss the Legacy of Malcolm X. Hosted by Justin Desmangles, Chairman at Before Columbus Foundation. Anne Waldman, Will Alexander, David Boyce, Kevin Carnes & more celebrate Bob Kaufman. The event took place April 11, 2016, at the San Francisco Public Library. Video footage linked in 4 parts below.